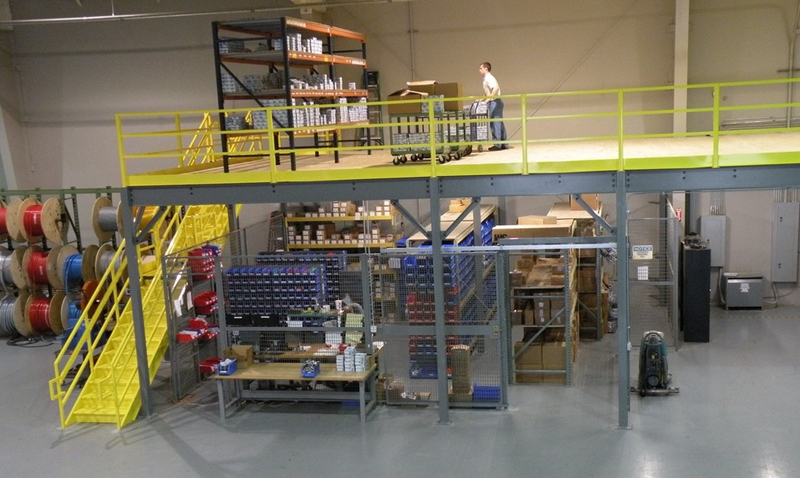 Let KW Materials Handling maximize your space with a mezzanine or structural storage platform. We have designed, supplied and installed mezzanines throughout Ontario. Contact us today and we can give you a budget price. We have helped companies nearly double their space without a costly expansion or moving to a new facility. Take advantage of your unused space. KW Materials can help you finance your mezzanine with a lease to own option that can allow you to make manageable monthly payments. KW Materials Handling has supplied many mezzanines throughout Ontario. 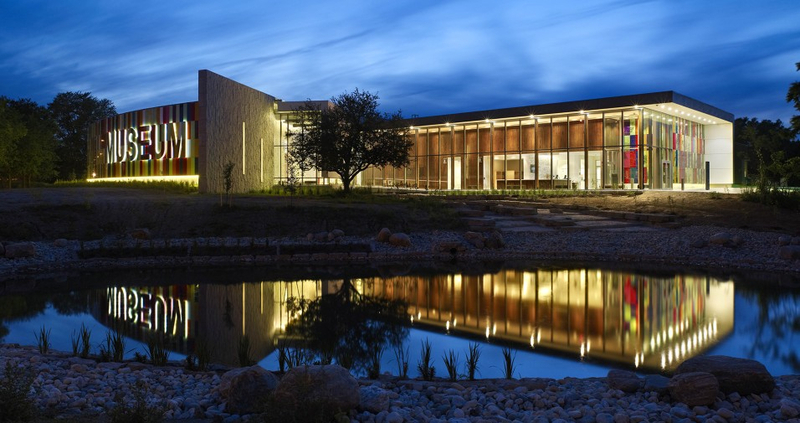 We designed, supplied and installed a large rack supported mezzanine just down the street from our location at the Waterloo Regional Museum for their curatorial centre. KW Materials can help your business increase space and efficiency with a mezzanine designed for your application and budget.